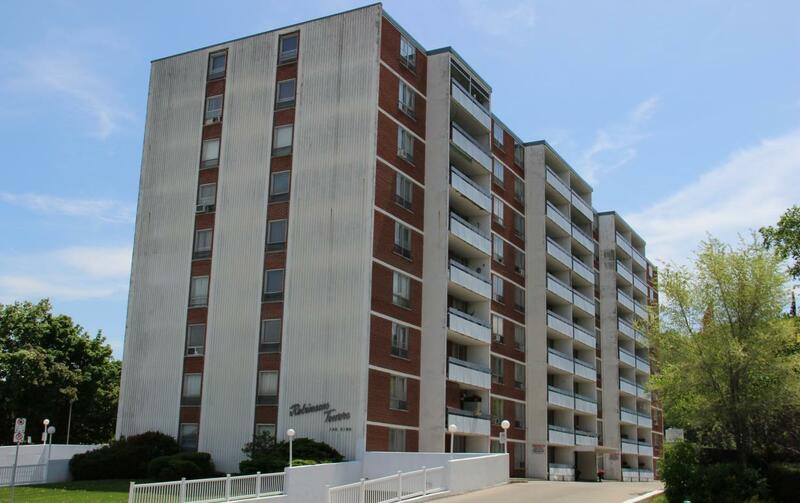 100 King St. E., Stoney Creek, ON, L8G 1K8 Near King St. E. & Applewood Ave.
Robinson Towers and The Elizabeth are a double high rise community complex professionally managed by Effort Trust in the east end of Stoney Creek, Ontario. These buildings are equipped with a certified staff for tenant support 24 hours a day. The buildings offer many suites including; Bachelor, 1 Bedroom, 2 Bedroom, and 3 Bedroom units. The buildings are close to many amenities; parks, schools, Battlefield Historic Park, Home Depot, Walmart, Eastgate Mall, restaurants, recreational facilities, and also major bus routes are located along King St. Easy access to the QEW, Redhill Valley Expressway, and mountain access.